Click here to visit the Petco facebook and like them. 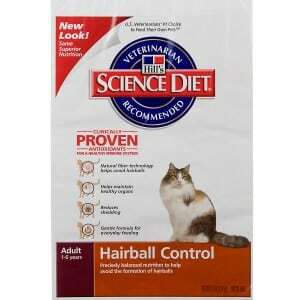 Then on the “Hairball Challenge” tab, fill out the easy form to request a free bag Of Hill’s Science Diet Hairball Control Cat Food. You should receive your free samples within 2 weeks according to their facebook. Keeps saying the page i’m requesting is not available to like the pet-co page??????????? ?